Is your car giving you a hard time? Can’t get it to start? Call Early Bird Towing now and we will be on our way in no time to assist you with any car malfunction you might be facing. Imagine yourself driving down the streets of Burbank in sunny California, listening to your favorite music, ready to arrive at work – as we say, another day at the office. No one wants to be late for work, and so getting stuck with your car on your way to the office is a very stressful situation. Missed meetings, shouting bosses, irritated clients – that’s no way to start your day. 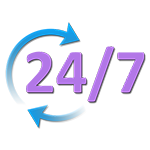 But if you are a local resident of our beautiful Burbank, you already ought to know you can call Early Bird Towing any given time, to get professional roadside assistance services anywhere in Burbank and its vicinity. 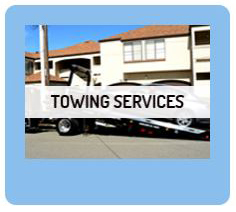 When you call for the services of Early Bird Towing, you can be rest assured you’ll receive only high level and professional service. 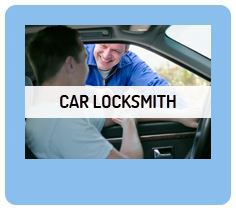 Our team of technicians consists of highly trained, certified, and experienced technicians, who are eager to be of service to our Burbank clients whom they see as family. To ensure our clients consistently receive the best service possible, each and every one of our technicians has to attend periodic training programs, regardless of their level of proficiency or years of experience, to make sure they stay up to date with innovations and professional developments. That way, no technician gets left behind and the level of service we provide consistently improves. 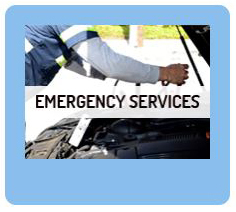 Our local community of the city of Burbank knows they can count on us with anything and everything regarding roadside assistance, whatever it is they need on the road. We’re completely familiar with the city and its surroundings, down to every side road that will serve us in getting to your whereabouts quickly. Keeping our clients satisfied is our main goal and we do so by providing them with professional, on time service. As our technicians are Burbank locals, they know when the rush hours are, when the best time to use certain roads is, and which intersection to avoid when it’s packed. So no matter when you call us during the day, we’ll always know what the best road to get to you is and we will be there sooner than you think. At Early Bird Towing we don’t believe only in providing professional service, but also in providing service anytime of the year and in keeping our fierce bond with the local community. 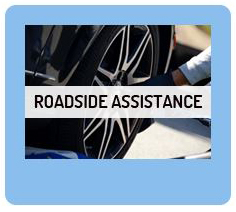 And so, if you need roadside assistance, you can call us 24/7 year-round and we will be there to assist you. Need our services? Call us now at (818) 824-6315. And remember – the early bed gets the tow!